For many years Shanghai was the first port of call for those that wanted a true taste of Chinese culture in a modern city. But in recent years Taipei has emerged as a popular tourist destination for those wishing to visit Asia. With its rich Chinese heritage and an ultra-modern standard of living, Taipei should be top of your list of Asian cities to visit and here’s why. 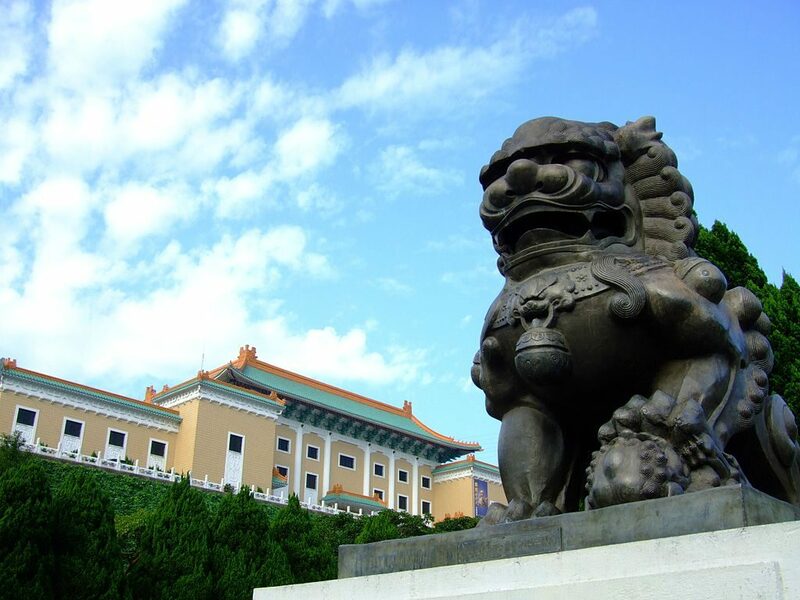 Taipei’s National Palace Museum is home to almost 700,000 artifacts rescued from China and brought to Taiwan by the then exiled government. There are pieces from the Neolithic age right up to the modern with the collection covering 8,000 years in the history of Chinese art. Although pearl milk tea was actually invented in Taichung, it is now Taiwan’s unofficial national drink. There are hundreds of locations scattered throughout Taipei where you can try some genuine pearl milk tea with some pretty interesting flavor combinations. While the winter months in Shanghai can get quite chilly, and sometimes drop below freezing, winter in Taipei isn’t too bad at all. The temperatures rarely drop below 16°C which is pretty balmy in comparison. Chances are you won’t need gloves on your trip to Taipei. Taiwan’s Lantern Festival is known the world over as one of the greatest and most fun festivals of light in Asia. Floats line the streets, with many local companies trying their best to outdo their business rivals with the most outlandish floats and lanterns of the year. Of course many other countries have night markets and bazaars but in Taiwan and Taipei in particular, the night market is a way of life. No area is without one, and there are many to choose from throughout the city. They are a great place to find some incredible bargains and delicious food which brings us to our next point. Taiwanese is a paradise for street food lovers. There are stalls throughout the city’s many night markets and seemingly on every street corner. From fried chicken to delicious waffle-like sweets on sticks, in Taipei, there’s something for everyone. The hot spring area in Beitou is easily accessed on the MRT or local city buses. Here you’ll find a huge number of hot spring hotels that allow visitors to enjoy the thermal waters for a few hours at a time. There are many hiking trails around Taiwan, and quite a few are located just a short drive from Taipei City. 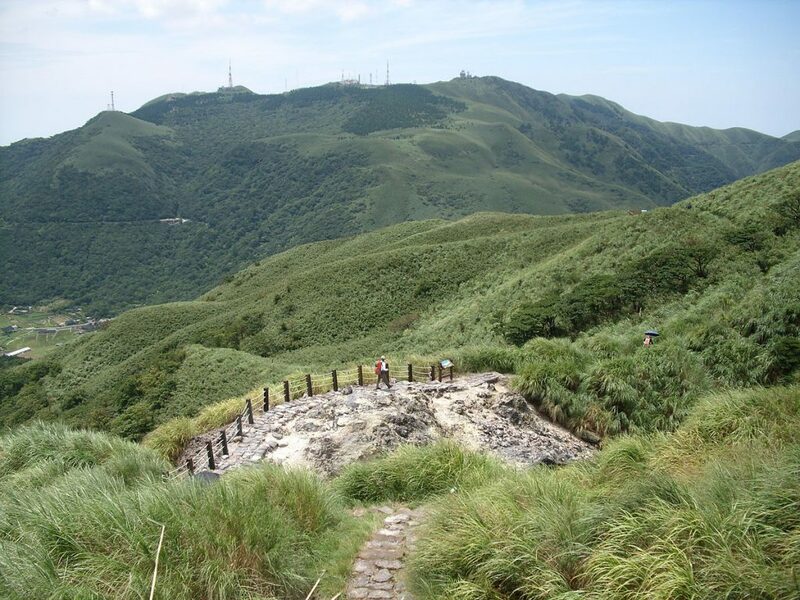 The nearby Yangmingshan National Park is incredibly scenic and boasts many trails that are perfect for both the seasoned and casual hiker. There aren’t too many cities that have a mountain within their limits, but in Taipei, Elephant Mountain is just a short distance from Taipei 101. There’s an easy hiking trail that winds its way up this small mountain and once at the top; you’ll find the perfect spot for taking some photos of Taipei 101. Taiwanese people are famed for their welcoming nature, and in Taipei, the locals will go out of their way to help out their foreign visitors. Stop and ask for directions on the street and within moments you’ll have a team of local helpers eager to get you to your destination making it one of the best cities to visit in Asia.